Have you ever had someone take what you said the wrong way, and ended up in trouble? Unclear communication can cause less than desirable results in all sorts of situations — including with your digital printing. Whether you’re printing 200 flyers for an upcoming event or printing a reproduction of the artwork you’ve been working on for months, you want it to come out just right. But if the conversation you have with your printer isn’t perfect from the start, there’s a good chance your finished product won’t be either. One of the biggest reasons for miscommunication is a lack of knowledge. This can stem from either side – you, or the printing supplier you’re using. Not providing the right files or information to your printer will mean the finished product won’t match what you’d originally envisioned. On the other side of the spectrum, some larger mainstream printing stores don’t employ print specialists. This means they won’t immediately know whether you’ve provided the right material to do the job correctly. 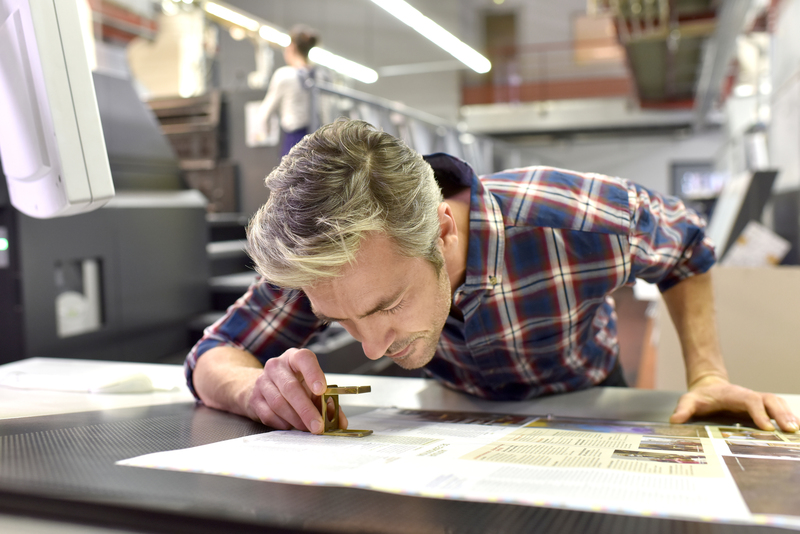 You could find out the person carrying out your printing doesn’t know much more about the process than you do — which is a scary thought. If your file isn’t print-ready, the end product could be a disaster. In some ways, the internet has made communication a whole lot easier. But it has also made it a whole lot easier to avoid people. Now that most print requests can take place over email or through websites, there’s often very little need to speak to someone directly. When you combine poor communication with limited knowledge, the problems really start. Some print jobs are pretty straightforward, but a lot of them need a more specialised approach. 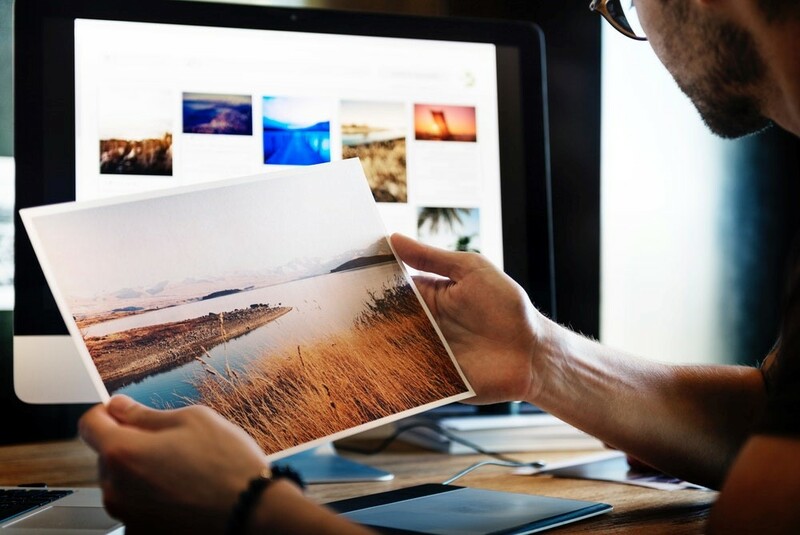 The best way to ensure clarity and clear up any uncertainties is for the print provider to get in touch with the customer before any printing is done. Unfortunately, this is not common practice for a lot of providers. And that’s just three of many potential outcomes. Experiencing any of these problems means you’ll be required to re-print – which is frustrating, time-consuming and expensive. You also want to make sure you’re actively discussing your wants and needs with your printer. 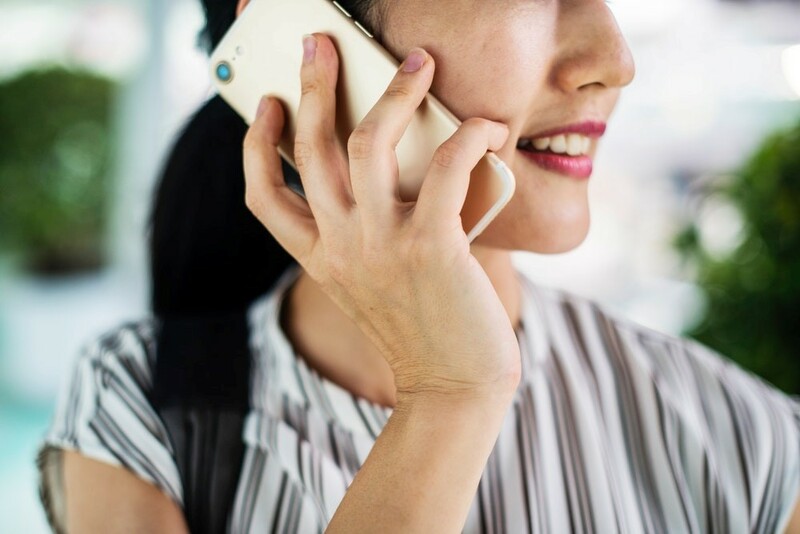 If they’re not getting back to you to go over your request, you should be getting onto them – or considering another provider. Asking about practices and processes you’re not sure about and learning from expertise should all be a part of the experience. Have a question or need more details? Pick up the phone or send an email. At Creffield Digital Print, every request is followed up by a discussion with a print expert to establish clear communication and expectations from the start of your project, all the way through. The aim is to always find the perfect balance between what is possible, and what is expected – ultimately avoiding the need to re-print. To start your journey to the perfect print, contact Creffield Digital Print on (03) 9329 5177.